A modern take on traditional lipstick, this creamy lip color provides the full pigment load of a lipstick, yet delivers the nourishing properties of a balm. Featuring a luxe, satin finish, this formula offers excellent color payoff while phyto-derived emollient properties deliver hydrated, healthy lips. Naturally cooling peppermint oil provides a fresh and rejuvenating sensation on the lips, while an exclusive certified organic sunflower-based polyglyceride soothes, smoothes, and adds volume and definition to lips. The creamiest and pigmented lip product I've used since the YSL ROUGE VOLUPTÉ - Silky Sensual Radiant Lipstick! It was an incredible staying power and maybe because the shade I have is red, it really stains my lips over time. So it can be a great time if I have no time to touch up during work! 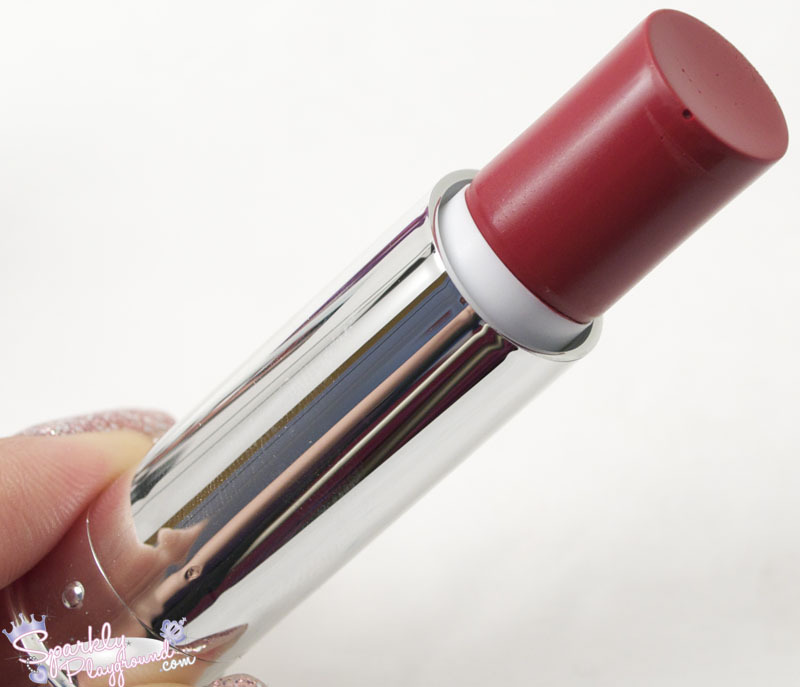 I noticed that for me, it runs a little so I truly need to do all my foul-proof method (powdering the lips and reapply) in order to prevent the bleeding problem. 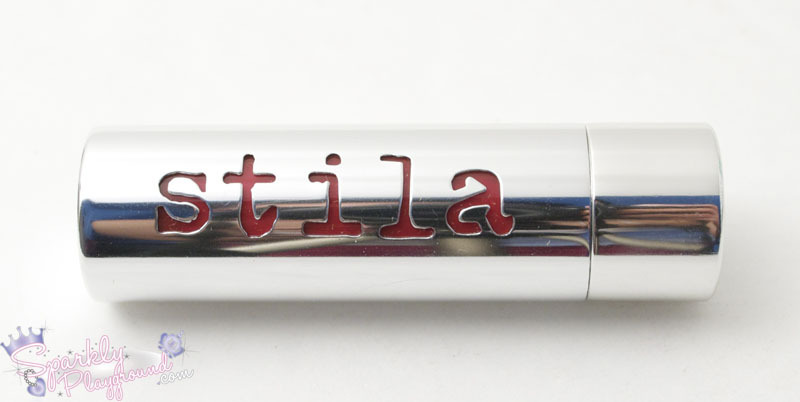 For packaging, it's so cute, there's a mirror on one end and the shade is shown in the "stila" design. The bullet itself is stubby and fat so it's not exactly the best shape for my thin lips, I have to use a lip brush all the time to apply. 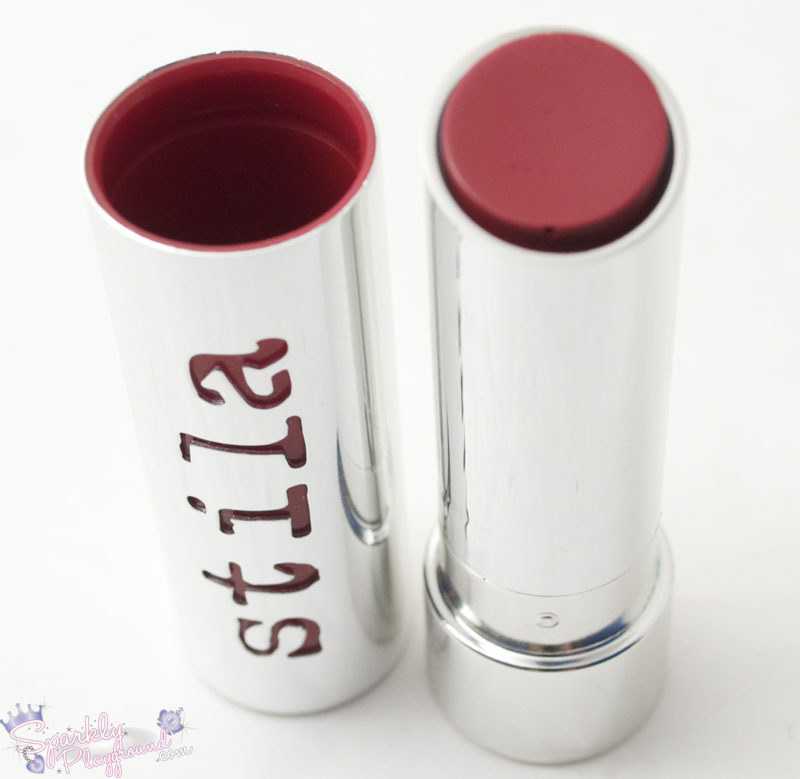 The lipstick itself is minty which was very refreshing and it doesn't have any weird waxy aftertaste. 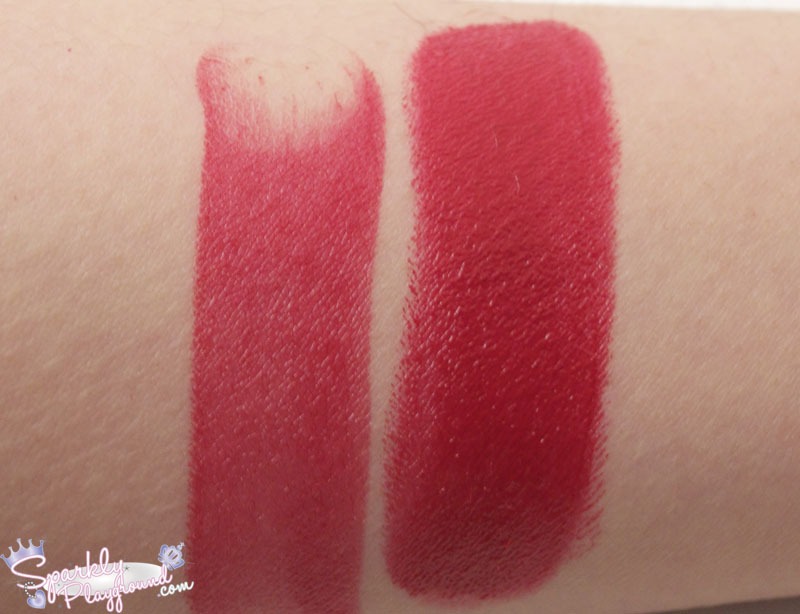 Overall, I love love love the creamy and pigmented element of the lipstick, however I did find that because of the shape the bullet and that it runs a bit over time, it's too high maintenance for me. 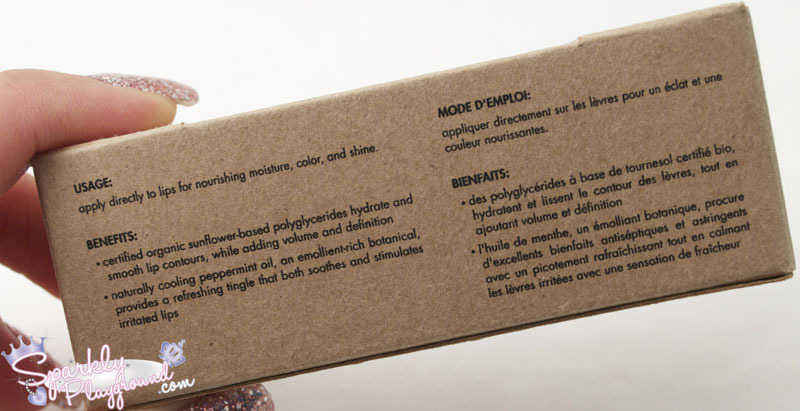 The packaging is just super convenient, I don't need to carry a mirror! Although the range doesn't have as many colours as the YSL range but the price certainly beats it!